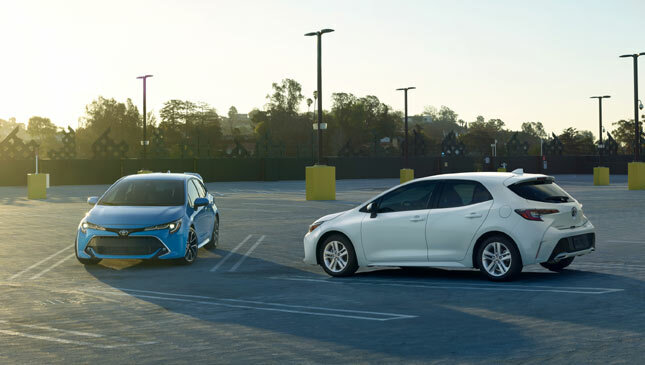 Remember a couple of weeks back when the next-gen Toyota Auris hatch--known to us as the Corolla--was unveiled at the Geneva International Motor Show? Well, if you thought its overall look leaned a little too much towards the tame side, you're going to love this. What's this? 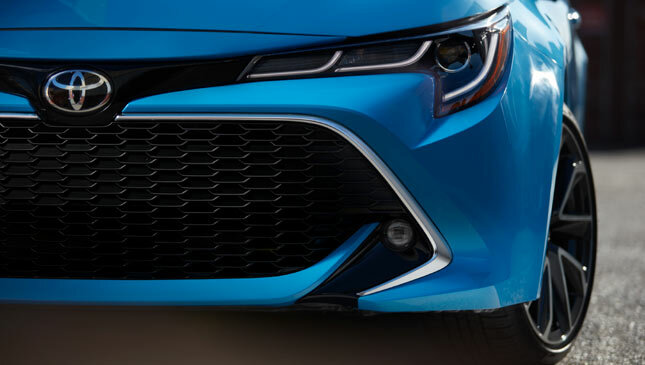 Well, it's the Toyota Corolla hatchback we want here in the Philippines. Similar to the one launched in Geneva, albeit in XSE form. 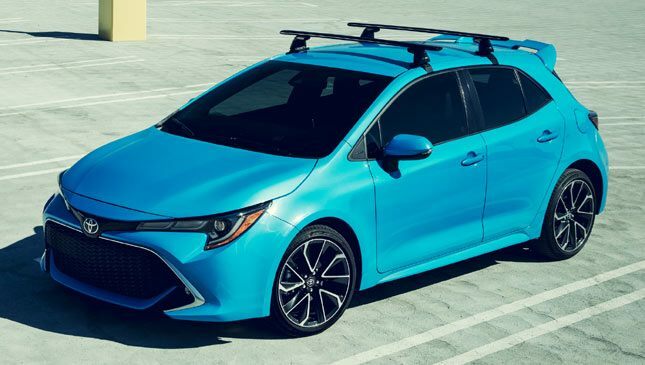 The sportier version of the hatch is set to make its global debut at this year's New York International Auto Show (NYIAS), and boy do we like what we're seeing so far. 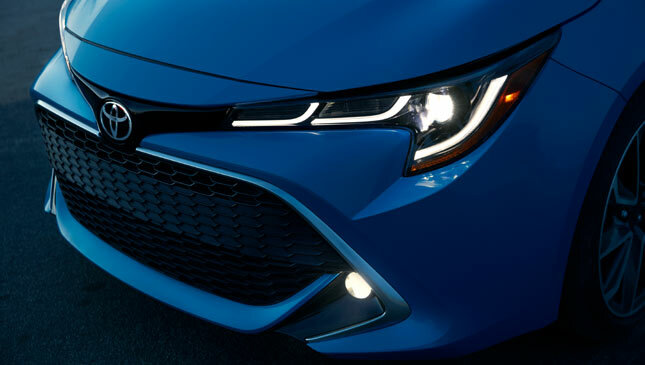 This Corolla looks sleek AF with 18-inch wheels, a very low stance, J-shaped bi-beam LED headlights, LED foglights, chrome accents, an incredibly striking "Galactic Aqua Mica" (what a name) paint finish, "Aero Stabilizing Fins," and a massive trapezoidal grille up front that looks eager to swallow as many kilometers as possible. Our favorite bit? That sick spoiler out back. 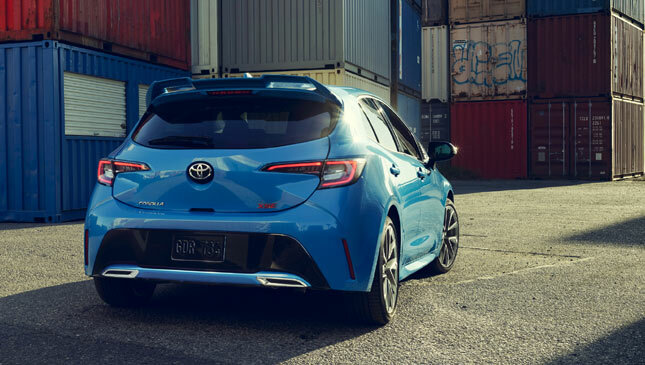 This runs on a sport-tuned suspension and is built around Toyota's New Global Architecture, which the Japanese carmaker says is "the heart of the Corolla Hatchback’s Fun-To-Drive identity." Powertrain? A 2.0-liter dual VVTi gasoline engine. Performance figures have yet to be announced. 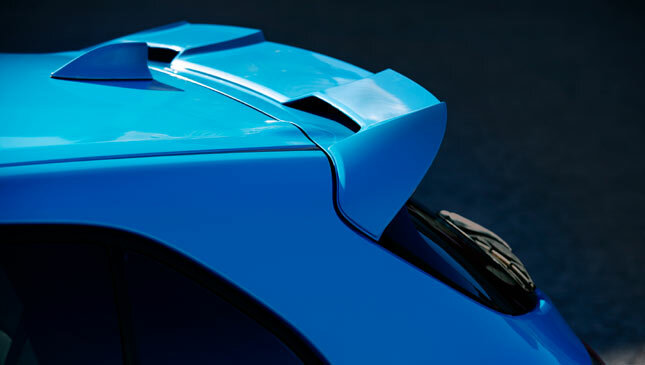 "Hot hatch? More like Haute Hatch," Toyota says. 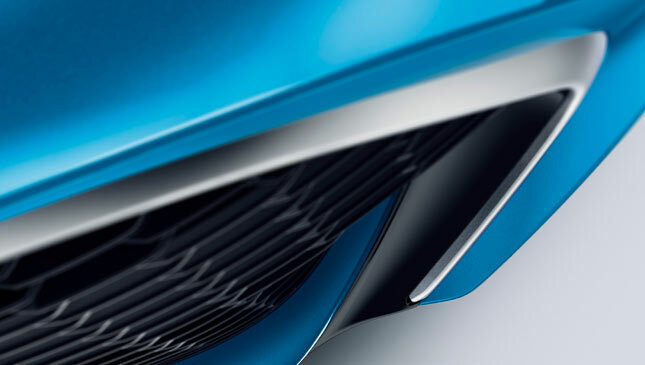 Okay, we'd prefer to call it sporty, but we'll have to see how much its 2.0-liter engine is capable of before coming to that conclusion. 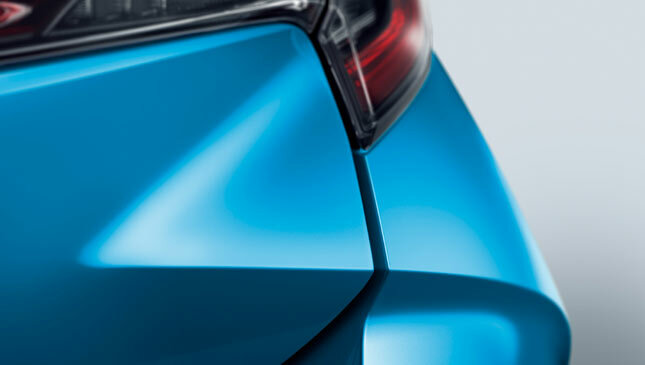 Again, you can see more of this Japanese hatchback when it comes out at the 2018 NYIAS. So, this or the Yaris?